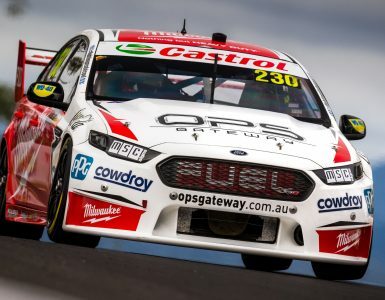 Possessing one of the strongest pedigrees of all teams in the Australian V8 Supercar Championship Series, Brad Jones Racing now has another advantage over the opposition from the 2018 season onwards. 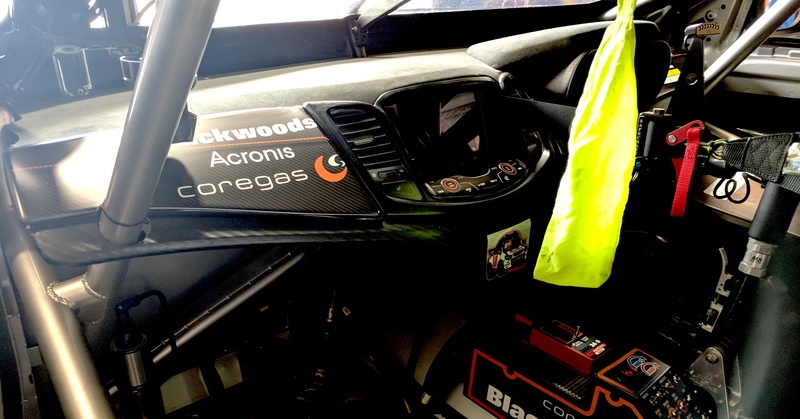 The team has been running at the highest level since the turn of the millennium but now has the added advantage of partnering Acronis to keep its data safe and rely on it for making improvements on the circuit. At the ripe age of 61, Jones is a veteran of tin top racing and there’s not much he hasn’t seen in the sport during his career. 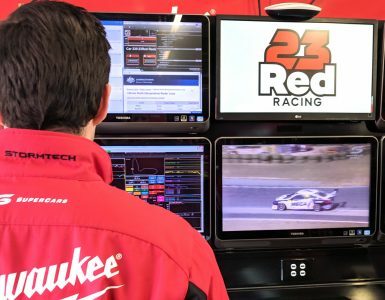 Yet tapping into the new era of utilizing data in such a quick and efficient way is something that Jones could only dream of when he entered the sport decades ago. 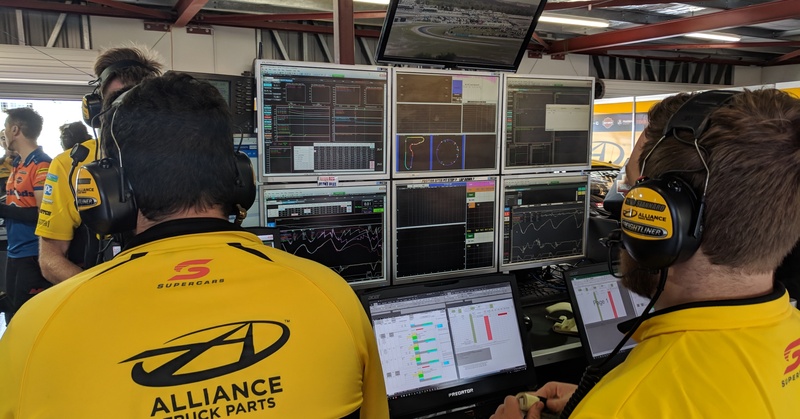 In motorsport, where evaluating exactly what is happening to the car under different circumstances, at different circuits and in different conditions and temperatures, the ability to make the most of this data can lead to making up time on the track. “The data is all encompassing. We have live streams from the car – braking, steering, tyre pressures and more at real time. We have lots and lots of inputs on the car that we get the data from and that’s what how we make our decision on what to change, if necessary.” adds Jones. “The data is only going one way – from the car to us. We can’t send it back the other way. But like I said before, we collect a lot of data, so we need to store it and analyze it between the races. 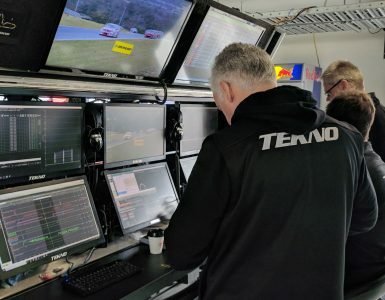 Brad Jones Racing Data Control Station. 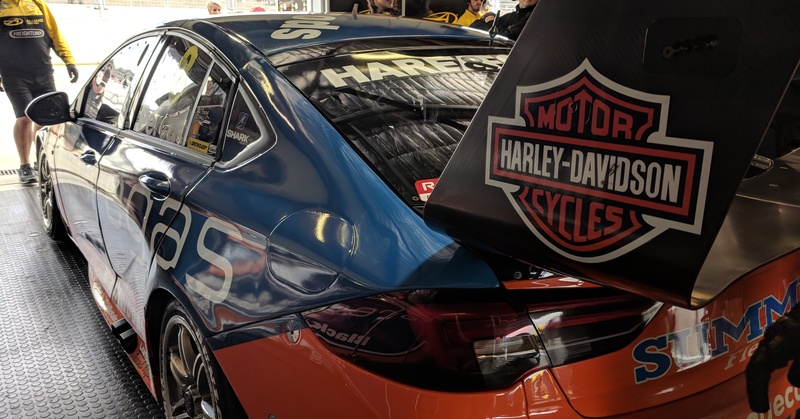 For Brad Jones Racing, the new partnership is an exciting glimpse into the future and the benefits will surely become apparent over the years. 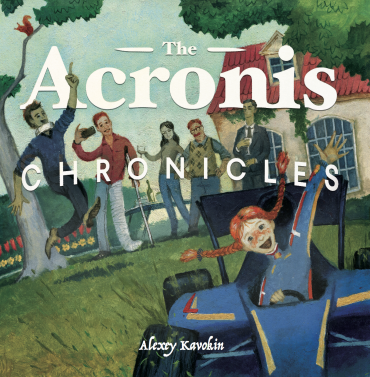 Data loss, which used to be a constant hazard, is now a thing of the past thanks to Acronis. “I giggle, because somebody had a hard drive and I picked up and bumped it, and it locked up! 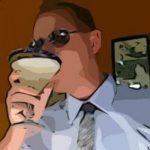 The problem we have is that there are a lot of people who don’t back up. 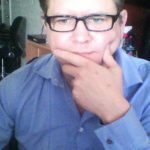 It’s about education and it’s about making sure that you have safeguards to make sure you don’t have data loss.